The global economy is slowly starting to rebuild itself. Even if it hadn’t crashed, it would still be important to maintain a high credit score. But the fact that it did crash makes it all the more important that you build credit. Having a high credit score indicates that you’re responsible and reliable. With a higher credit score, you’re much more likely to get a loan or successfully rent a property. Additionally, some places of employment won’t hire you if your score is low. But let’s face it: Life happens. Sometimes your situation spins out of your control, and your score drops as a result. When that happens, you need to start utilizing ways to build your credit back up. One sure-fire way to drop your credit is to skip out on your bills. Paying them even a few days late could affect your score in negative ways. Businesses that require monthly payments often sell bills to collection agencies. Internet companies, phone services, utility businesses–these are all organizations that bill you monthly. And let’s not forget your insurance, rent, and car payments. Make sure you pay them on time every month. 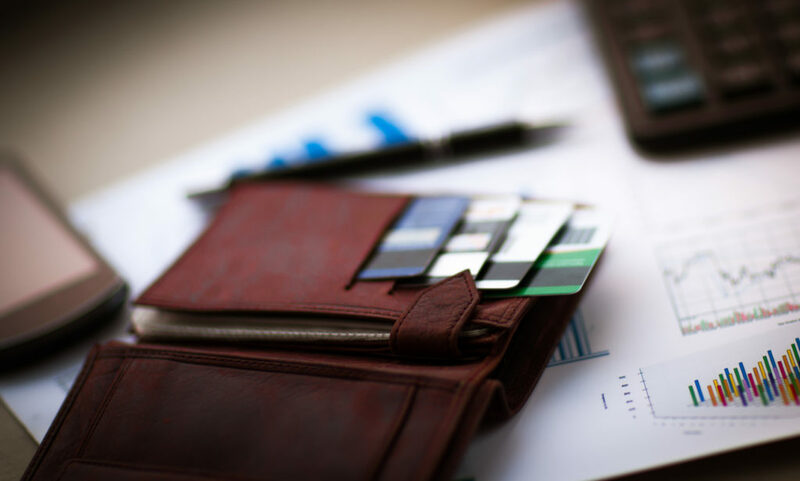 When your credit score is low, it’s awfully tempting to just cancel most or even all of your credit cards. If you have too many of them, you increase your chances of lowering your credit score. But if you have too few of them, you also increase your chances of lowering your credit score. Because fewer cards mean fewer opportunities to raise your score. One way to get around this situation — check to see if you have cards from the same company. If you do, you can call and ask about consolidating them. If you’re already sinking in the bad credit pool, one thing you can try is negotiating. This entails communicating with your creditors for missing payments. Explain the situation and ask them to work with you. For example, let’s say you were laid off from work and missed a few utility payments. After you found work, you started paying on time again. Highlight that fact when talking to them. Creditors may be creditors, but they’re also people. In some situations, this one is easier said than done. But to build credit, you’ll have to pay off your debts. Talk to your creditors. See if they’re willing to arrange a payment plan with you. Again, you shouldn’t give up on using credit cards because using them does help build credit. Plus, if you don’t use your cards, they may become inactive. A good compromise is to use them sparsely. Use them to pay for only certain items, such as food and gas. As for paying for the rest? Depending on what you want to do, you may not have to pay anything! There are plenty of free forms of expression and entertainment. Draw! Write! Read! Shamelessly sing karaoke at the top of your lungs with your friends! If you need additional tips or want a consultation, feel free to contact us!